The Youngevity ProLine™ was designed to provide specific systems of the body with advanced, targeted nutritional support. 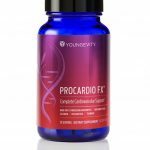 ProCardio FX™ delivers a broad-spectrum blend of synergizing nutrients that help support the complete vascular system. 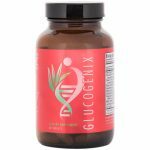 Each ingredient delivers targeted support to an element within the cardiovascular system for optimal cardiovascular health support. ProJoint FX™ is a nutritionally advanced formula that supports the health of the entire joint structure. Through a three step process, the nutrients in the ProJoint FX™ formula may help improve overall joint care. 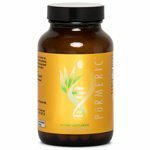 Pürmeric™ is a cutting-edge herbal supplement that delivers superior antioxidant activity using certified organic turmeric. Optimize your eye health with Ocutiv™, a comprehensive nutritional supplement from the Youngevity® ProLine, that provides advanced ocular health support. 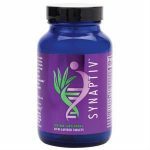 A ground-breaking, brain-support supplement that supplies immediate and extended release nutrients to promote optimal brain function. 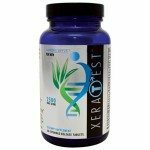 XeraTest is an all-natural, high-quality vitamin, mineral and testosterone-supporting botanical supplement that provides hormonal support for men in an extended release tablet. 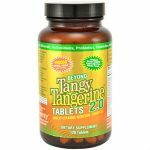 XeraFem tablets supply high-quality, all-natural vitamin, mineral and botanicals that provide hormonal support for women. 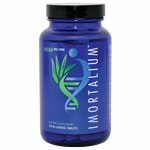 Imortalium® combines the most effective anti-aging nutrients in a bi-layered tablet that supports anti-aging by improving telomere health. Ultimate Daily Classic™ contains the vitamins and minerals you need for solid, foundation nutrition, plus key nutrients to support cardiovascular, immune and nervous system health.